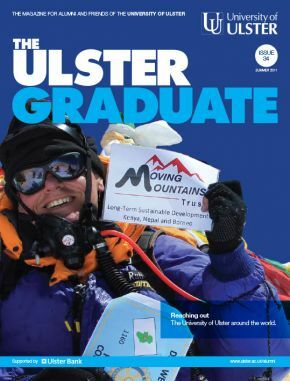 Your life at Ulster University does not end after University, we want you to keep up to date with everything that is happening throughout our four campuses and beyond. 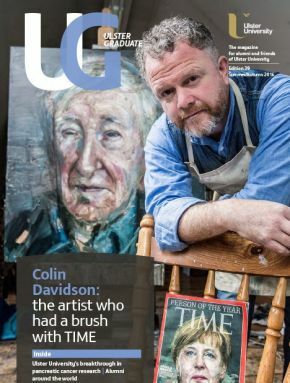 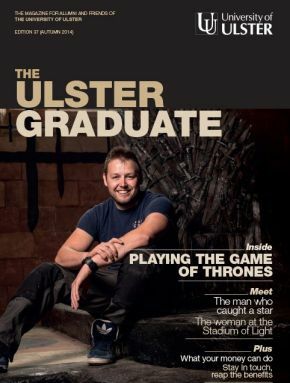 One way to do this is through our magazine - Ulster Graduate. 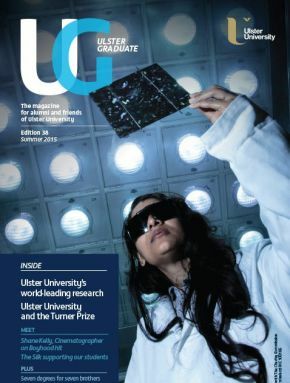 Ulster Graduate is currently posted and/or e-mailed annually to our alumni worldwide and we also make it available here on our website. 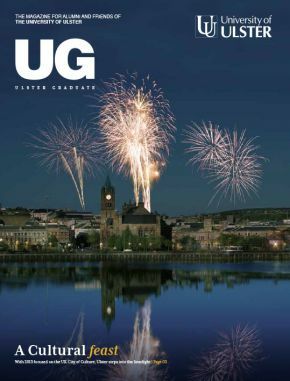 In order to help reduce costs and of course improve our environmental footprint we are striving to provide more and more of our alumni with this publication electronically, however we need to understand your preferences. 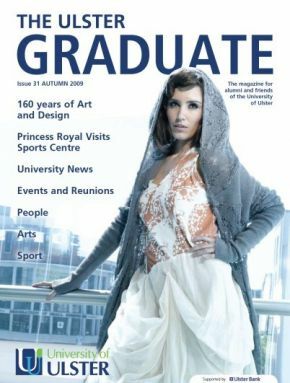 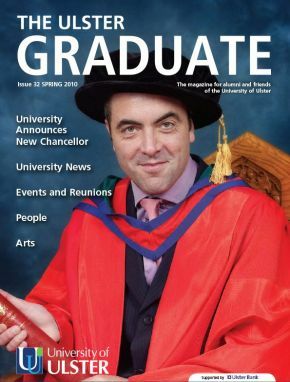 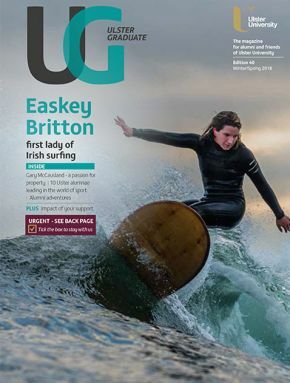 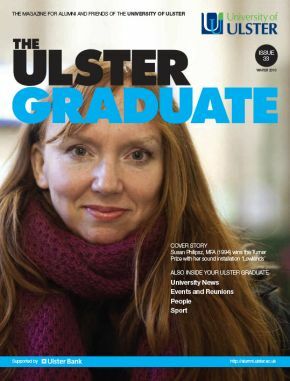 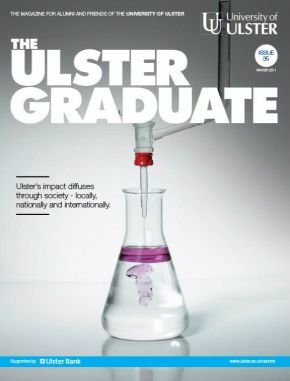 Previous issues of Ulster Graduate are available below.